Rosalind is banished, wrestling with her heart and her head. With her cousin by her side she journeys to a world of exile where barriers are broken down and all can discover their deeper selves. 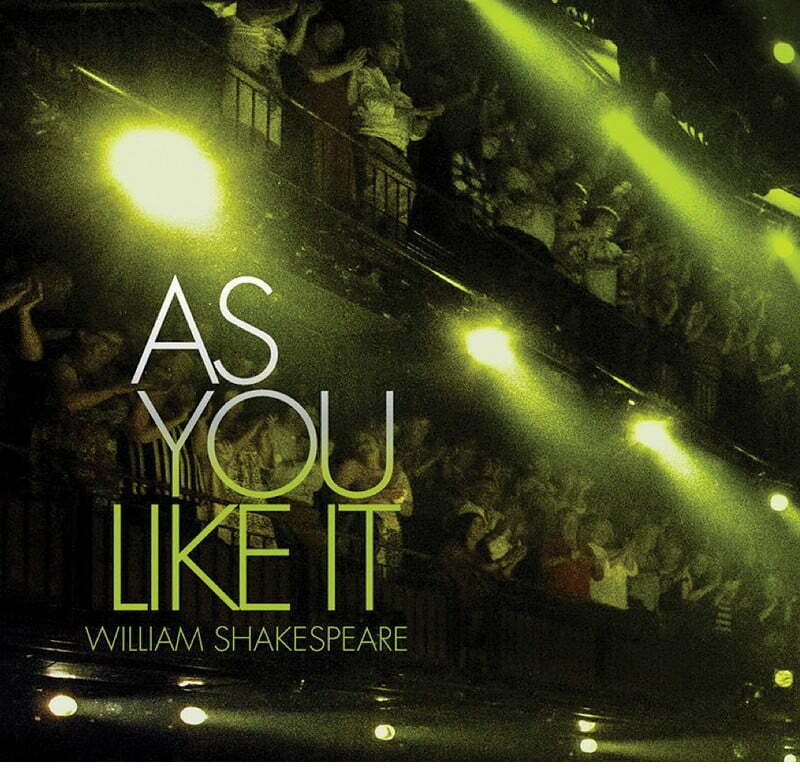 Kimberley Sykes (Dido, Queen of Cathage) directs a riotous, exhilarating version of Shakespeare’s romantic comedy.